The Great Ocean Road on Victoria's South West Coast is one of the world's most scenic coastal drives taking in the iconic surf beaches, the natural rainforest and wildlife, the 12 Apostles. Starting at Torquay which is about 2 hours drive from Melbourne, The Great Ocean Road runs 244 kilometres to Warrnambool. Our Great Ocean Road Tours take in any of your choices of the 12 Apostles, Cape Otway Lighthouse, lunch at your choice of restaurant, stops to view wildlife as well as stunning coastal views. We can pick your group up from any Melbourne CBD hotel, or any other Victorian location you may be staying at. As with any of our tours the choice of vehicle is up to you, we have luxury sedans for small groups, Mercedes people movers and 12 seater Mercedes minibuses. For larger groups, we have medium to large buses available. 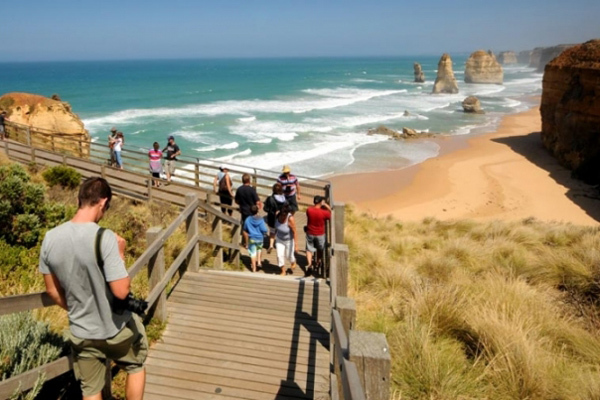 The Great Ocean Road day tour consists of the most spectacular scenery of Victoria's coastline. 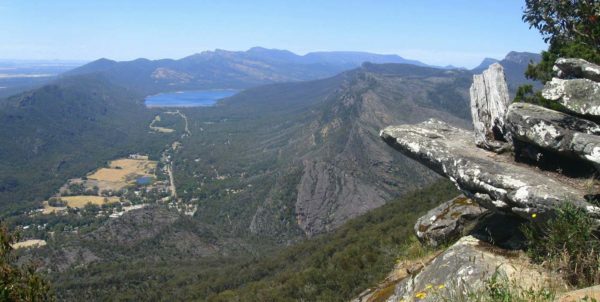 Tours are tailored to your individual requirements or you can select from one of our popular Great Ocean Road day tours. After leaving Melbourne you travel through Melbourne's second largest City, Geelong. From there you head down the coast to Torquay, experiencing Melbourne’s greatest surf beaches. The first stop will be Urquhart Bluff, where you will have morning tea and experience the die-hard surfers catching waves. Next up we visit the Memorial Arch for some amazing photos that will be treasured forever. From here we pass through the coastal towns of Lorne and Anglesea. 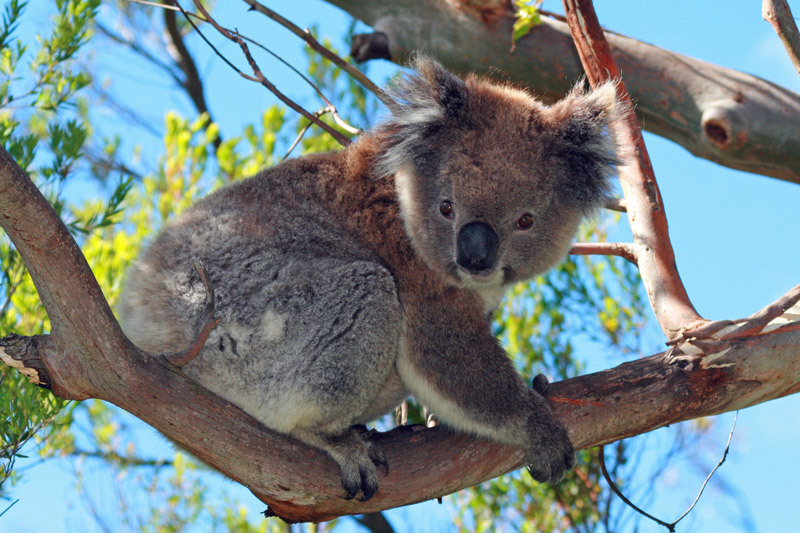 Here you will experience nature at its best providing famous wildlife – Spot the Koalas and native birds such as the kookaburra, Lorikeets and Parrots. For lunch, a popular option is the Illuka restaurant in Apollo Bay. After lunch, the tour continues towards the 12 Apostles driving through the Otway Rainforest where you will see Australia’s tallest Eucalyptus Trees. To reach the 12 Apostles, you will experience yourself surrounded by Limestone Cliffs and take a walk on the beach at Loch Ard Gorge. View the Archway, The Razorback and Dumpling Pots. Before departing the Shipwreck Coast you will need to take Gibson’s Steps which are carved into the limestone cliff face to view the 12 Apostles from the beach or check out the fallen London bridge. Spectacular Great Ocean Road scenery. Friendly and knowledgeable tour drivers. Drinks and music of your choice. Tailored to small and larger groups. Your choice of the best Great Ocean Road sights and attractions. Hotel, home or office pickups. 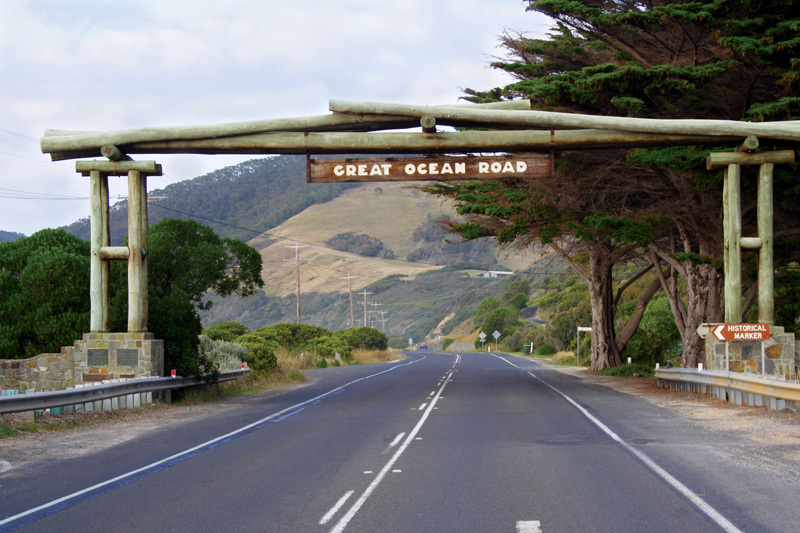 Your choice of the best The Great Ocean Road have to offer! The world famous 12 Apostles. View the huge limestone formations from the road, lookout or walk down to the beach for a close-up view. 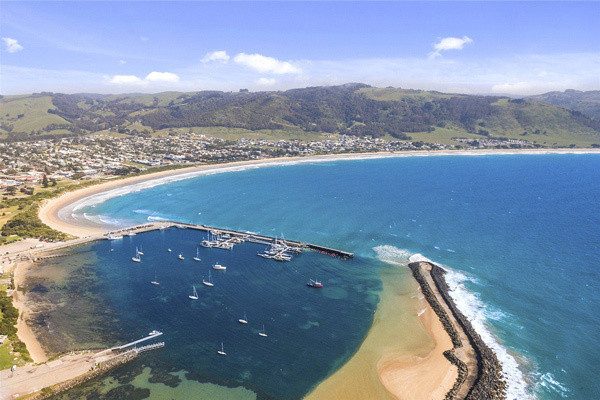 The picturesque Apollo Bay is the perfect place for a lunch stop before driving through The Otways. 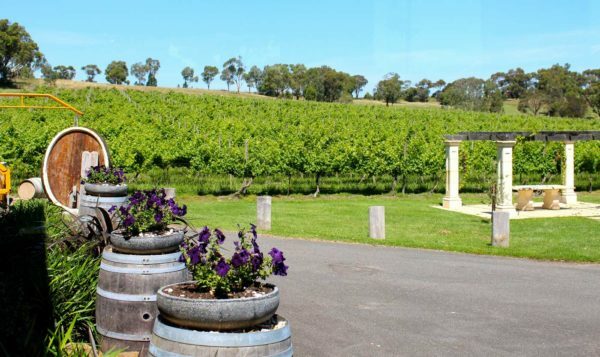 Mount Langi Ghiran is one of the most beautiful wineries in Victoria and is perfectly located on the way to the Grampians near Ararat. 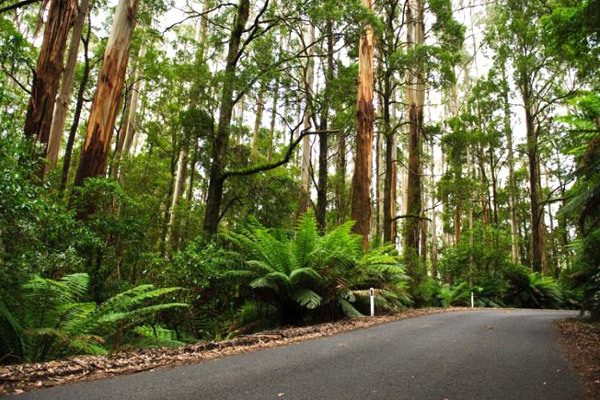 The Otway Rainforest is home to some of Australia's tallest trees and Australian wildlife like Koalas, kookaburra, lorikeets and parrots. These much more on The Great Ocean Road including the Cape Otway lighthouse, Loch Ard Gorge, Gibson Steps, 12 Apostles helicopter flights, the rock formations of Port Campbell National Park, Anglesea and Lorne townships and Teddy's Lookout.